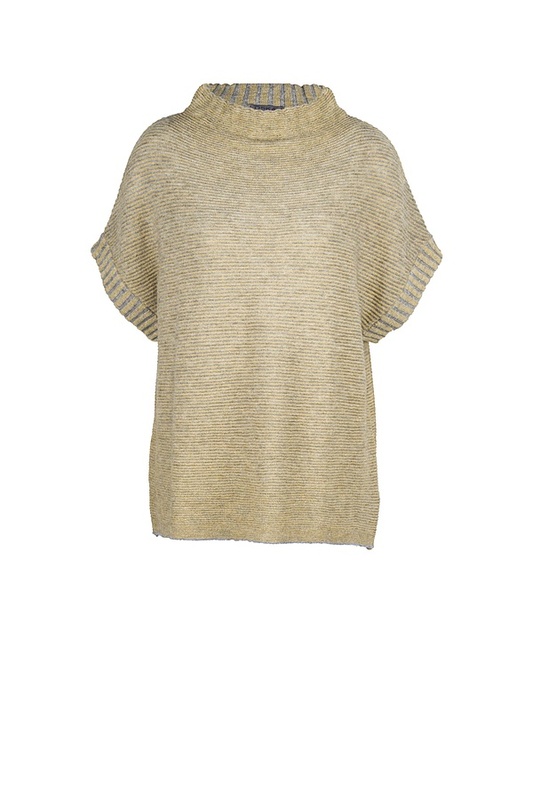 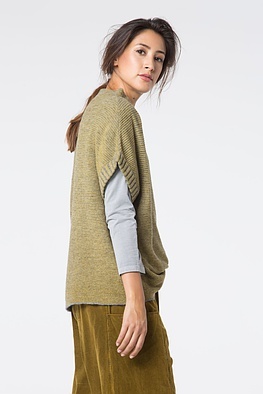 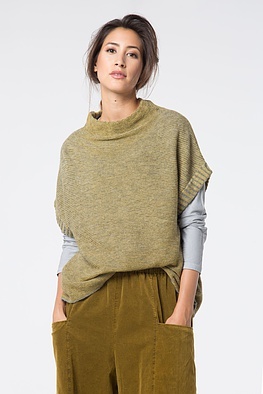 Easy dressing is really quite simple with this OSKA pullover. 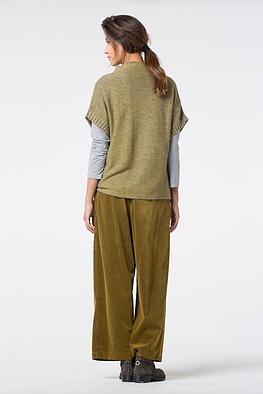 It has a gorgeous, attractive thigh-length and such a loose-fitting and comfortable design that you can mix and match it with – almost – everything in your wardrobe: shirts, blouses and trousers. The feminine sleeve design and a bateau neckline create a beautiful contrast to its simple, unfussy H-silhouette.